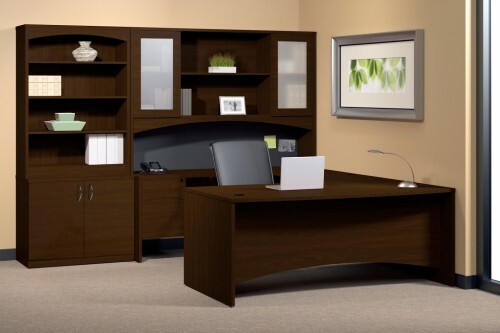 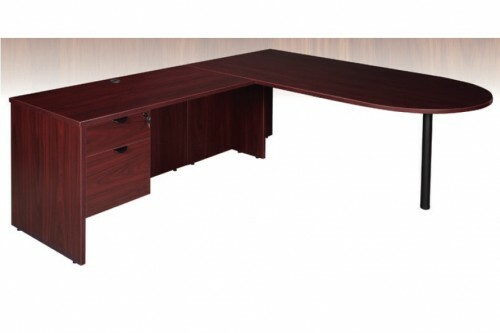 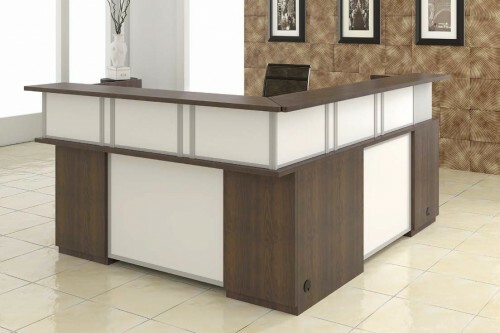 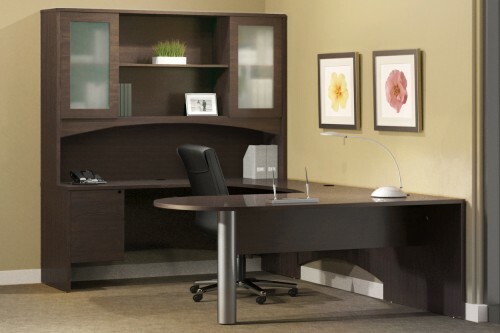 Express 71″ L Shape Reception Desk with 2 Box/File Storage Pedestals- 3 Colors Available- New! 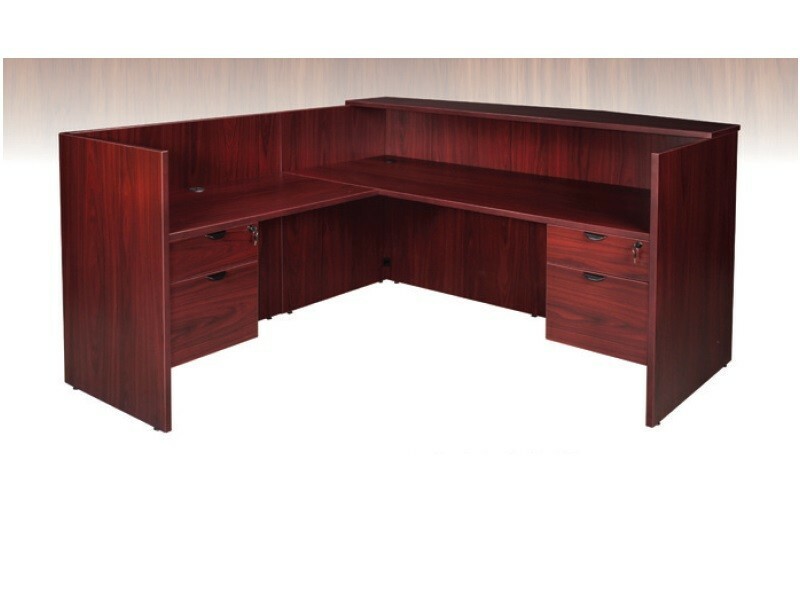 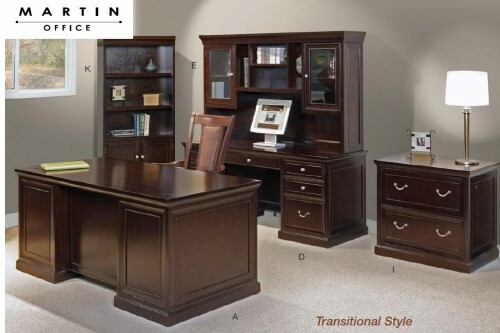 Mayline Brighton 72″ Bow Front Desk U Group Executive Suite- 2 Colors- New! 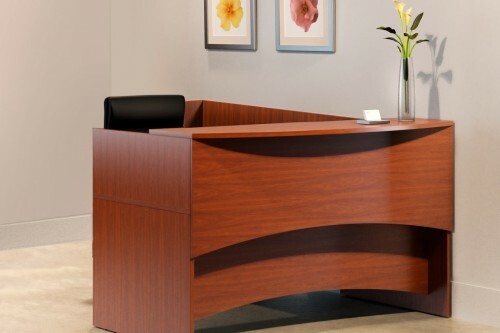 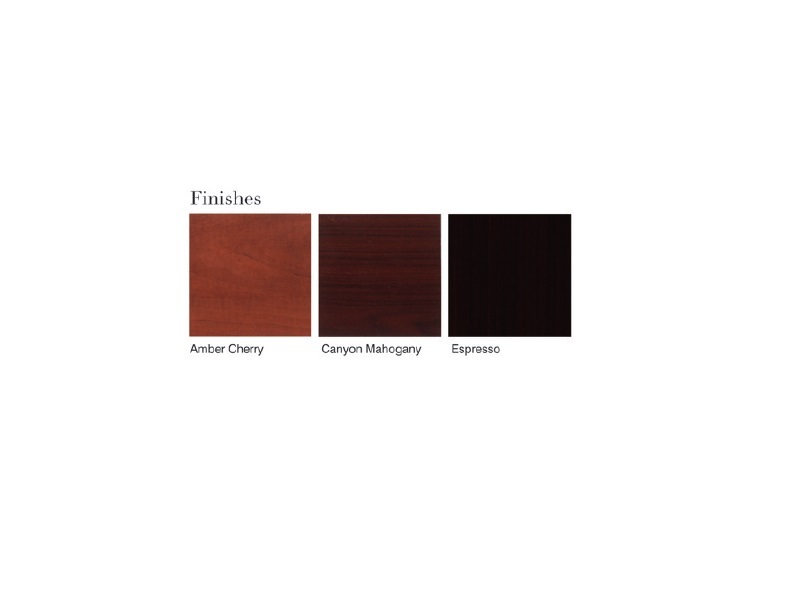 Mayline Brighton L Shape Reception Desk with Storage- 2 Colors Available- New! 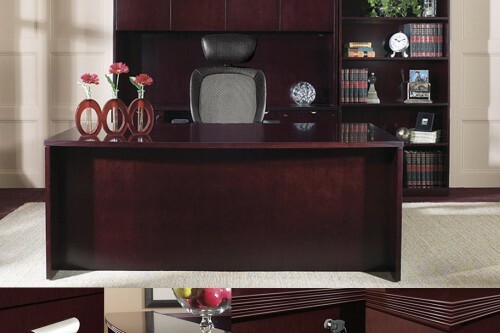 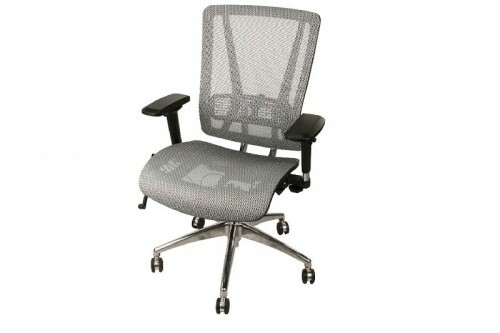 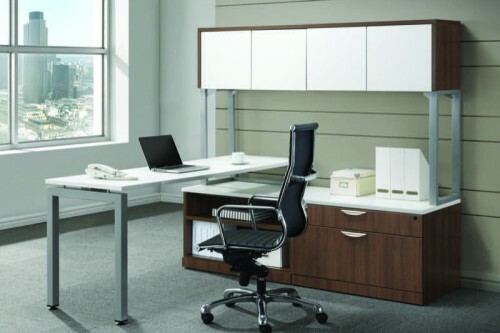 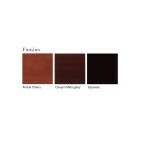 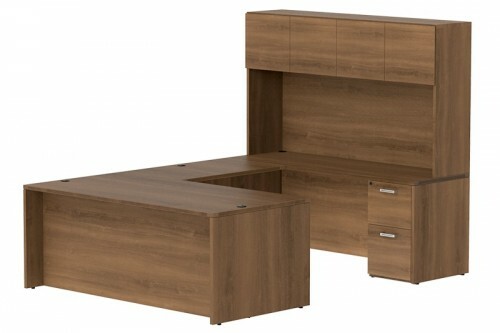 Eurotech 71″ Peninsula Top L Shape Desk with Box/File Pedestal- 3 Colors Available- New!